Tritonal are back again. After wrapping up an impressive Metamorphic tour that spanned 40 different cities, the energy-driving duo will be introducing the first ever TRITONIA compilation series. The instrumental mix of "Satellite" is a forward-thinking track that takes the listener on a journey of cohesively executed genre-bending sounds. Starting off slow, "Satellite" progresses into a pounding drop and back again for an unsuspected treat. "Electric Glow" featuring Skyler Stonestreet showcases uplifting angelic vocals and a festival-ready drop that will leave a lasting impression on any listener. Premiered during Tritonal's Electric Zoo Festival set earlier this year, this track has been a staple in Tritonal's sets throughout the latter part of 2013. The third new production on this release, "Collide" with Rafaël Frost, features vocals from Underdown and is a feel-good track with profound harmonized vocals and a piercing melody that will leave the listener wanting more. 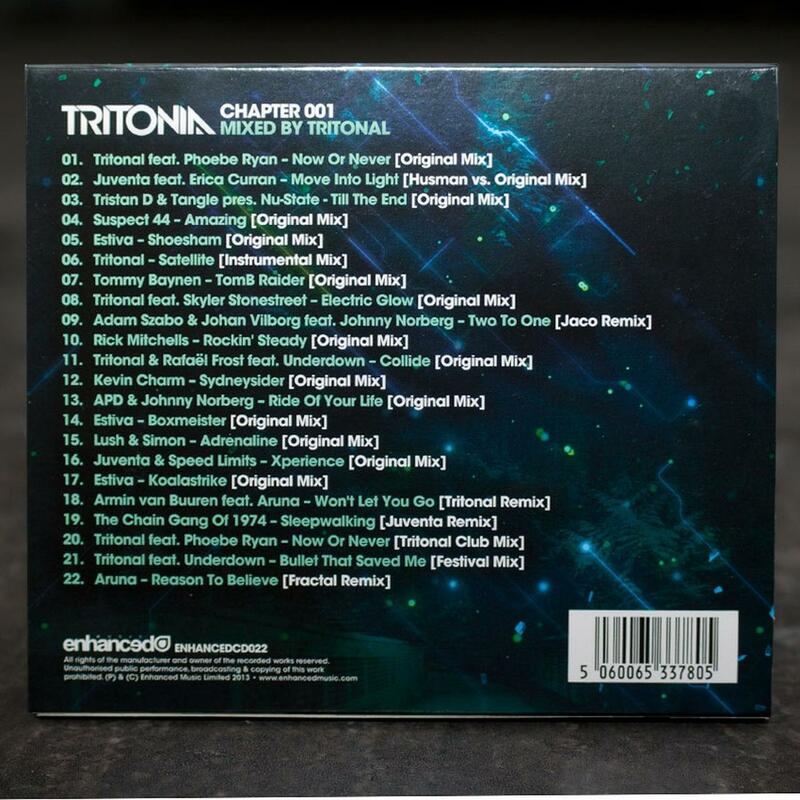 With new compelling tunes from Juventa, Estiva, Lush & Simon, Rick Mitchells and more, Tritonia Chapter 001 is a comprehensive snapshot of the sounds of Tritonal and Enhanced Music that dance music lovers won't want to miss. 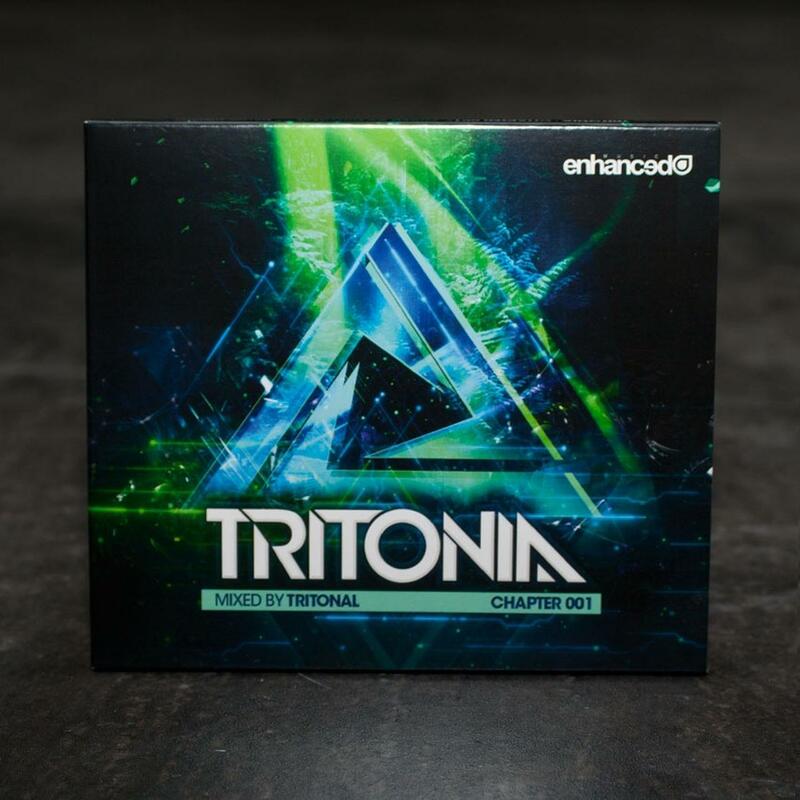 The compilation represents the true emotion and energy of the Tritonal live DJ experience.